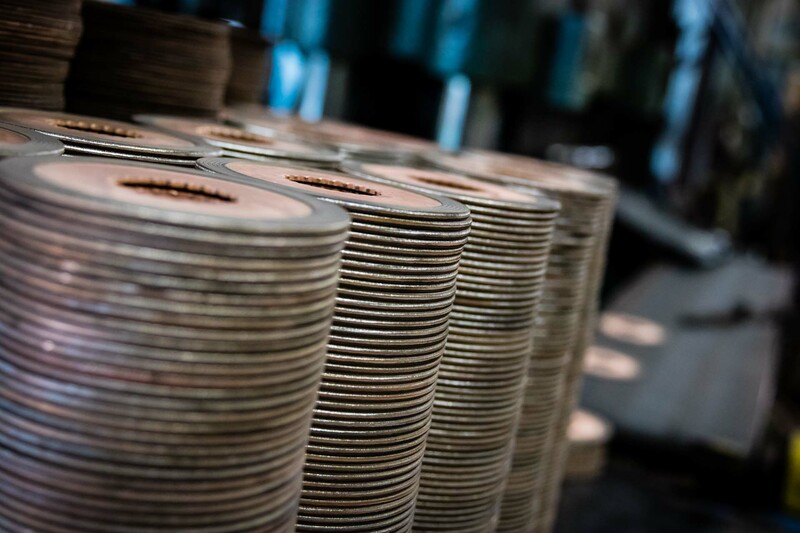 GMP Friction Products has a substantial presence in the global agricultural market. 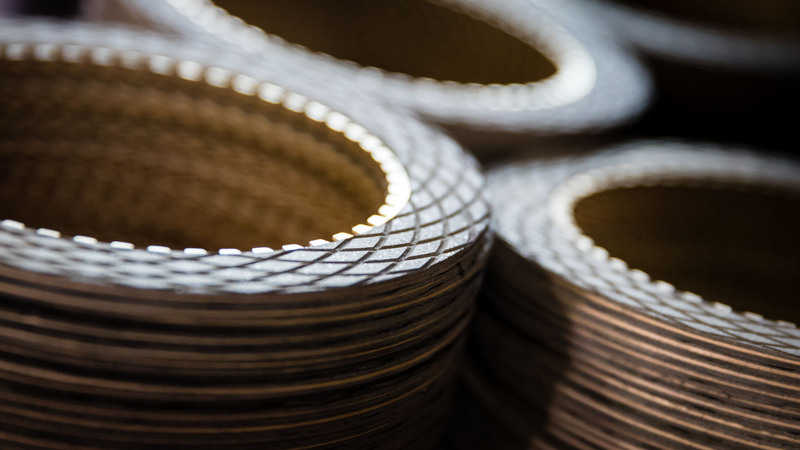 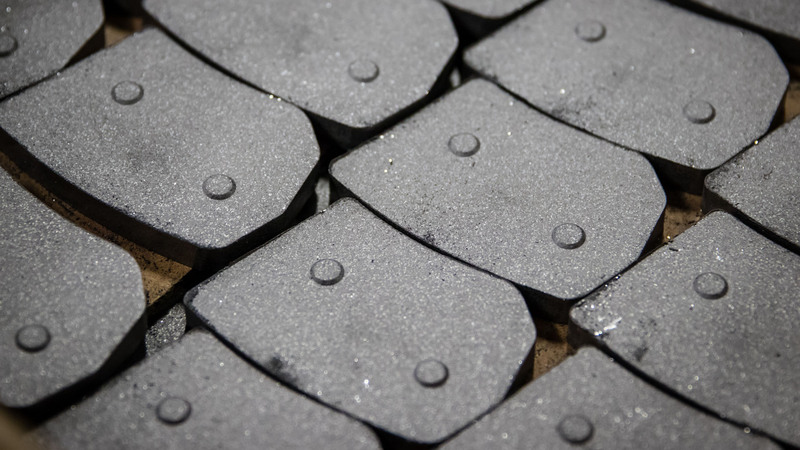 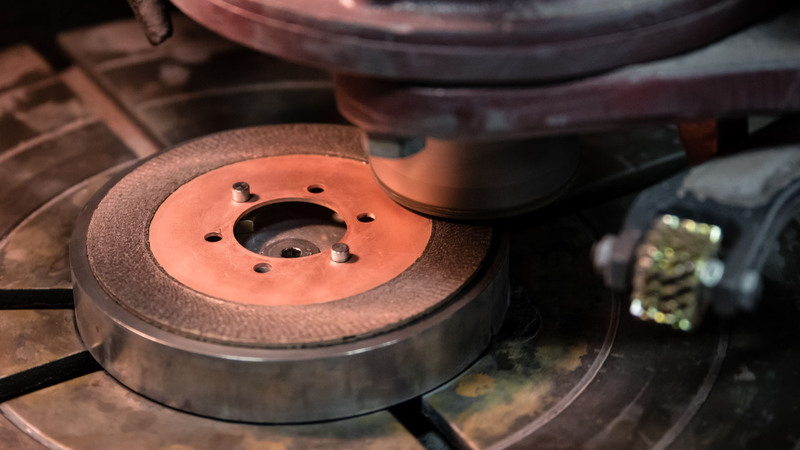 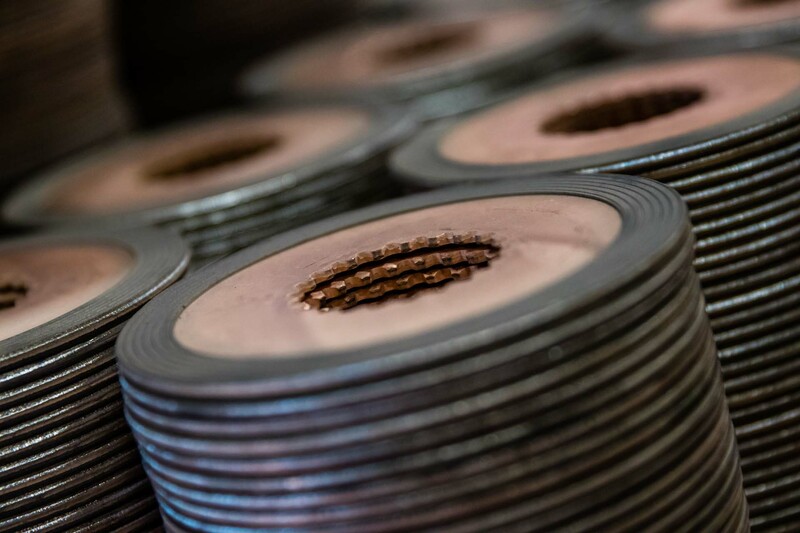 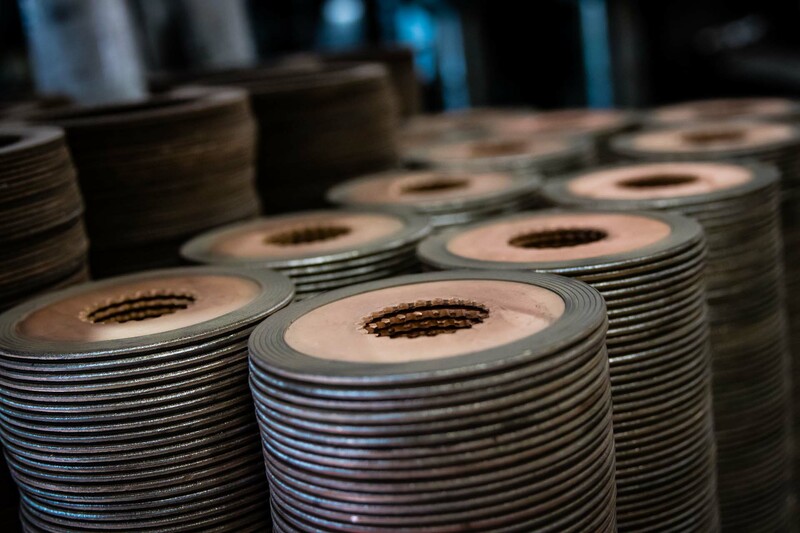 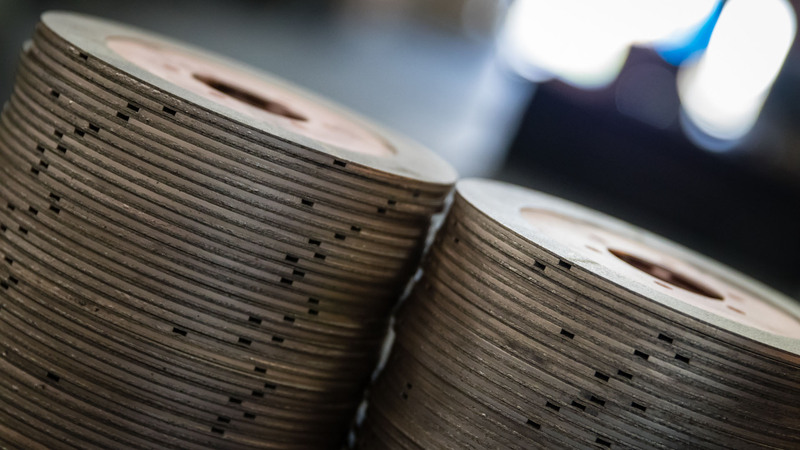 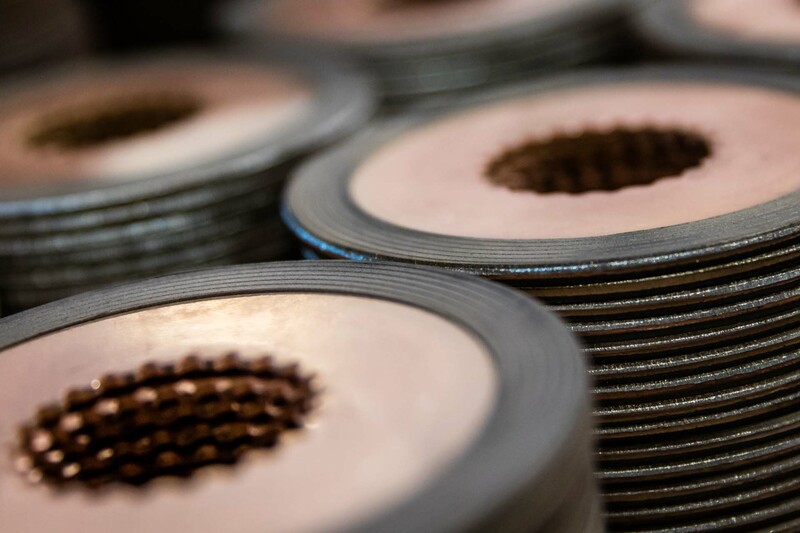 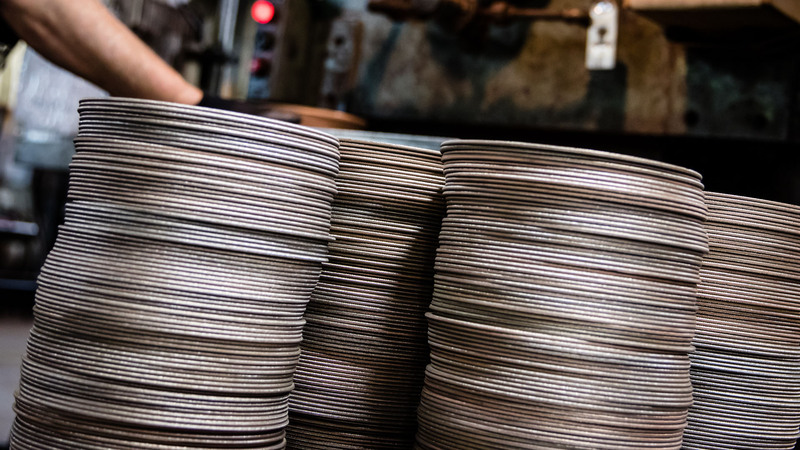 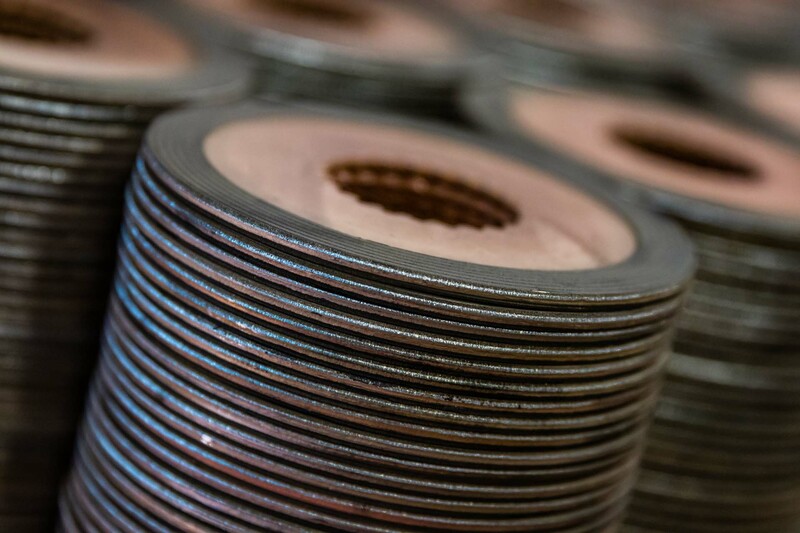 We produce and supply sintered friction material products for the tough demands of agricultural equipment, including combines, bailers, and industrial-sized farm tractors. 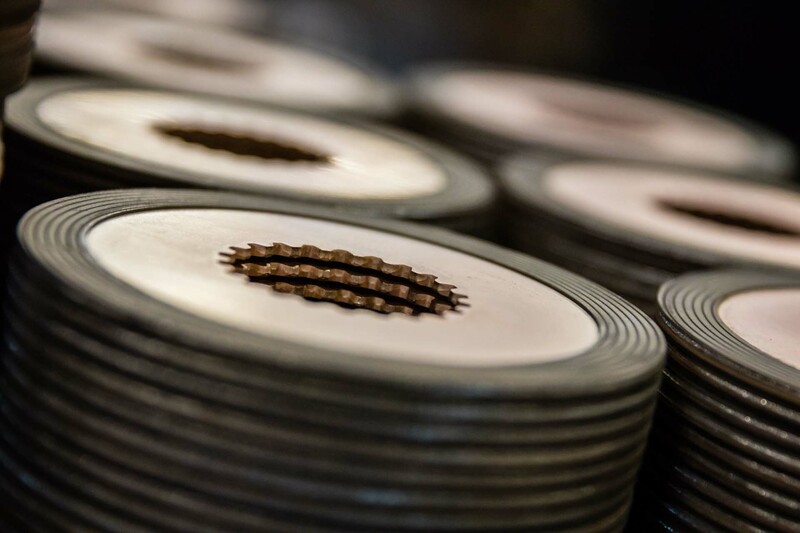 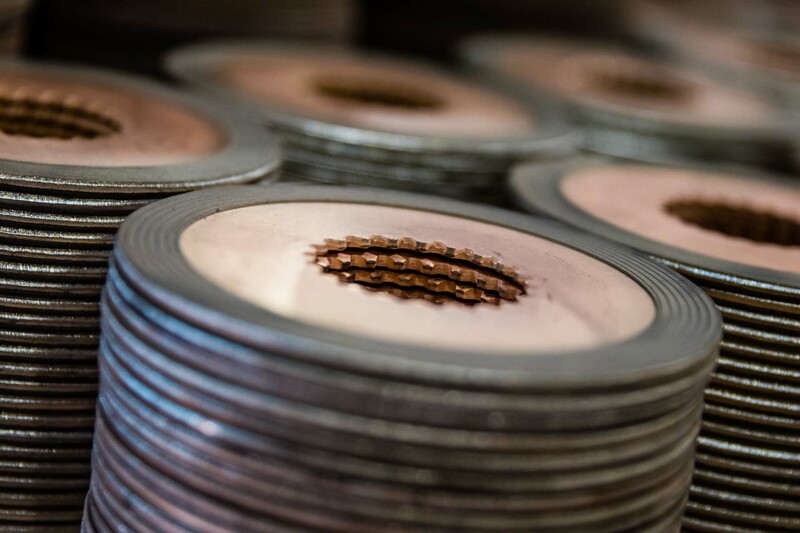 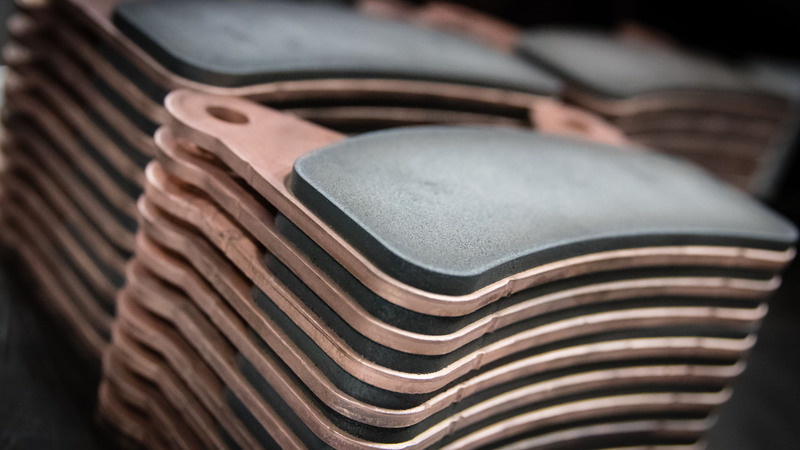 Our specially formulated sintered bronze, combined our aptitude for creating niche products meet the needs of the agricultural industry in valuable and unique ways. 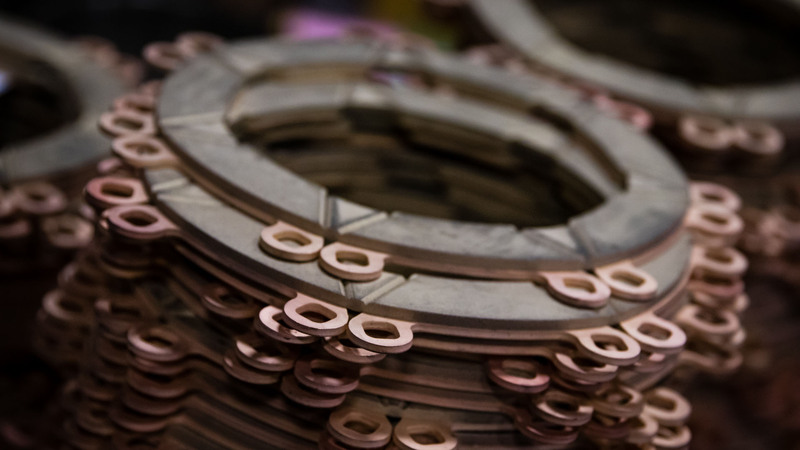 A clutch component manufacturer, for instance, turned to GMP Friction when its supplier could not meet their increasing dry friction needs. 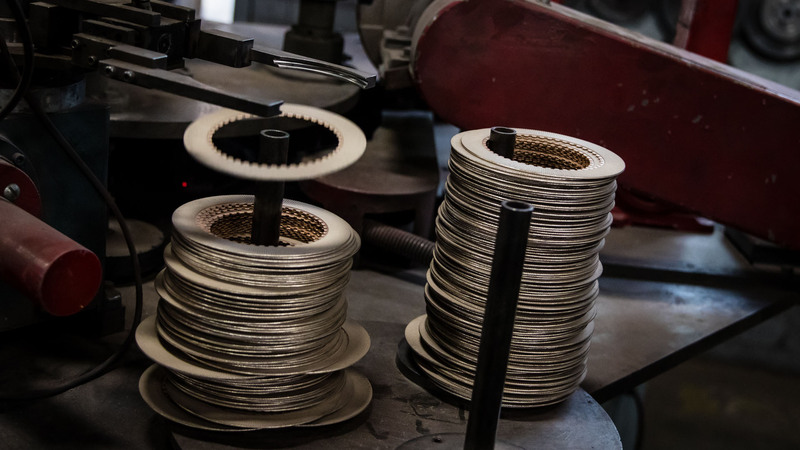 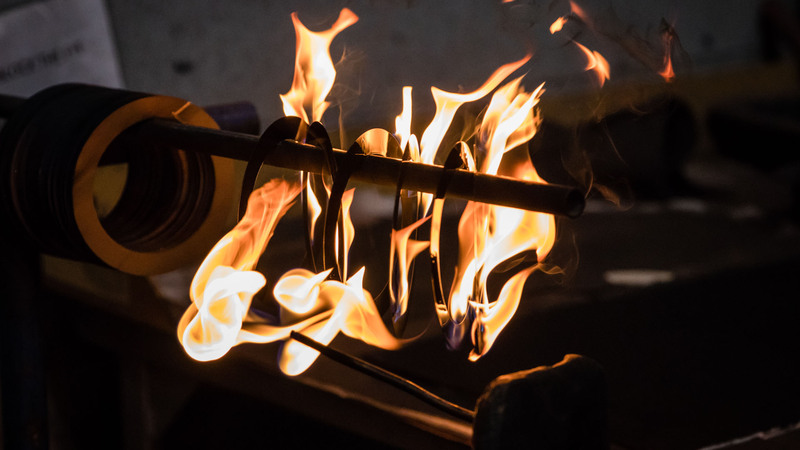 After testing their prior product, we crafted an even better material for their application, one producing the same torque but with much less wear. 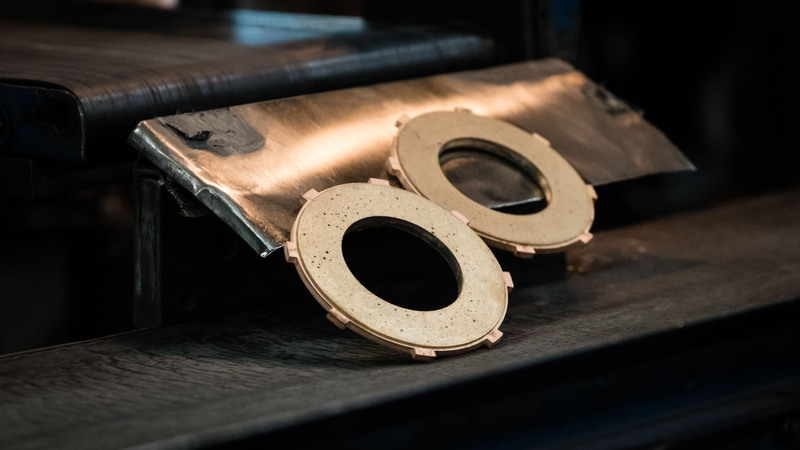 We also solved a farm tractor manufacturer’s unusual problem: a wet wheel end-brake was so noisy innocent bystanders a field away had to cover their ears. 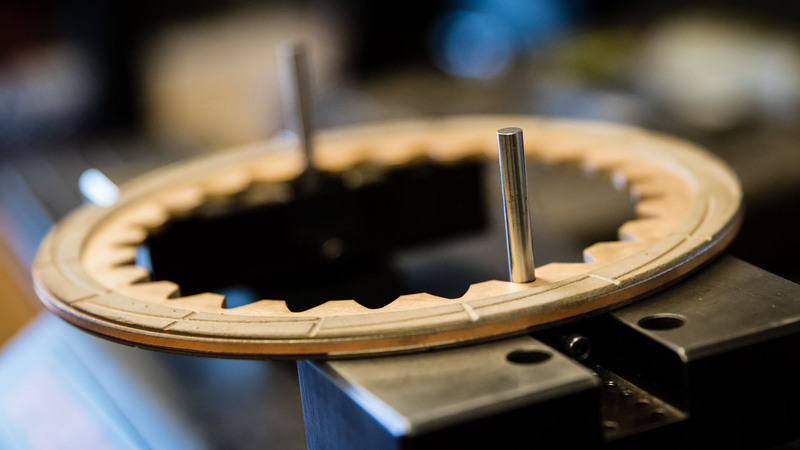 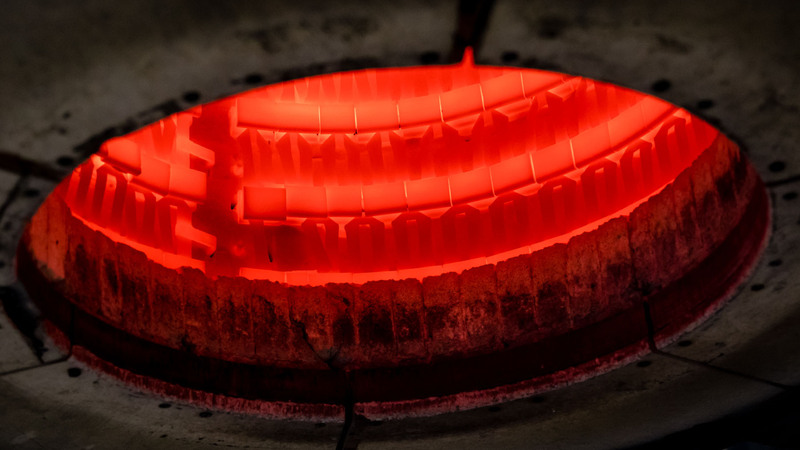 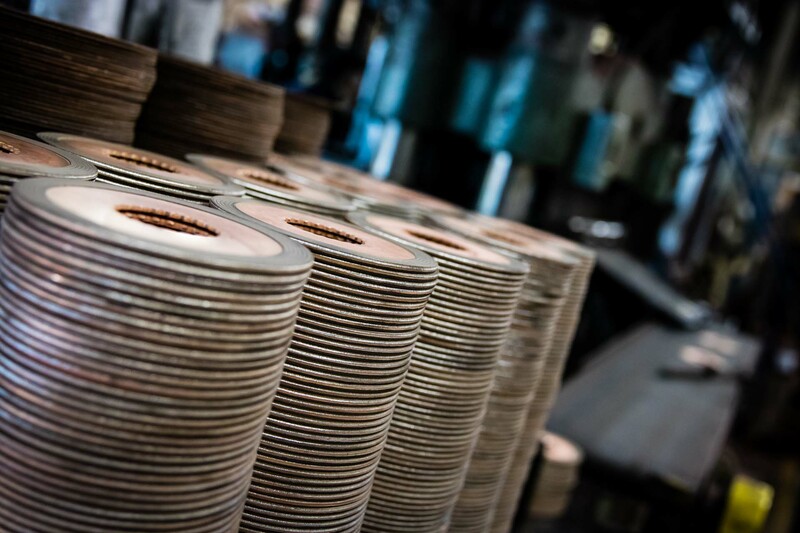 Our GMP engineers pinpointed the right friction material and the right grooving to eliminate the racket. 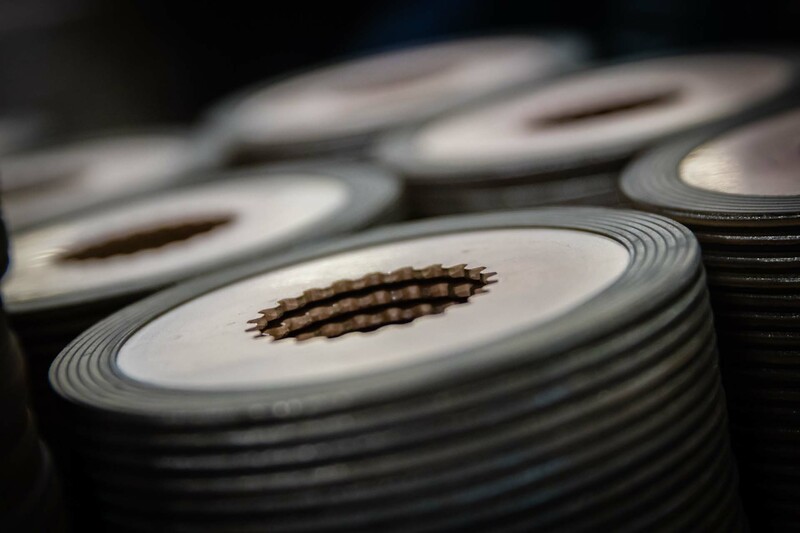 Additional examples of our product applications in the agricultural market include power take-off clutches, wet wheel brakes, wet disc brakes, dry braking, parking brakes, transmissions discs, torque limiters, and multi-disc brakes.